Have you got your apartment repaired? Are you feeling annoyed with all the garbage? How about if someone could clear it all without you having to do anything? Wonderful, isn’t it? Well, we have got that amazing superpower in a single workforce. Being the best company in London, we offer a number of top-notch cleaning services and after builders cleaning is one of them. 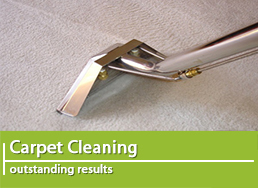 Call us from anywhere in London, and our professional workers equipped with first-rate machinery will come to your help. The best part about our services is that it is available at quite nominal prices and you won’t be required to do anything yourself. Getting your place repaired is a very pleasant experience, but the trash left behind is not. There must be some way to get rid of this junk as soon as possible. Right? Then why not hire our workers to this task for you? 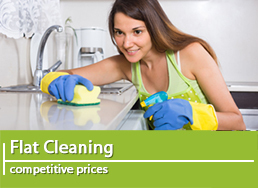 Best London Cleaners is best known in London for the amazing cleaning services we provide. Our workers are the most experienced individual in the whole city and have been rendering their services in London for more than a decade. We make you of the most advanced machinery available, to do our jobs and take special care for the comfort of our valuable clients. So what are you waiting for? Pick up the phone and give us a call. 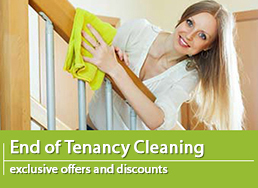 Are you in search of after builders cleaning services in London? No look further. We are a team of the most experienced individuals in the city, serving our valuable clients for more than a decade. 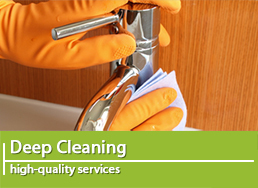 We provide exceptional cleaning services in London and are trusted by our clients for our, proficiency, honesty and reliability. Never in this long time, did we get a single complaint from any of our client about our work. 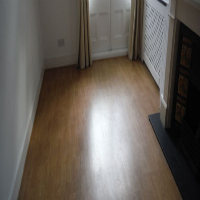 In fact, our clients have always been more than happy with our services and have been calling on us for different cleaning tasks including carpet cleaning, upholstery cleaning and end of tenancy cleaning. If you are done with the construction task, may we please ask you to take some time to think about the left-over of this heavy task. Have you got some solution to this mess? No? Don’t worry; we have the solution for you. 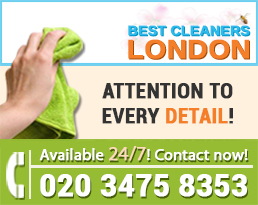 We take pride in being the best cleaning company in London. We have an enthusiastic workforce who is adept at several cleaning related jobs, and after builders cleaning is one of them. Call us from anywhere in London and you will find our team at your doorstep, equipped the most advanced tools and to take away all the trash.